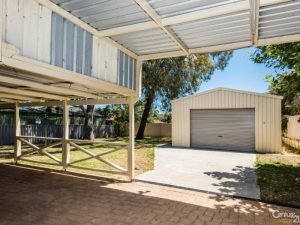 Just Listed – Great price for a great property! Are you in the market to downsize, increase your investment portfolio or purchase your own home? Look no further then this neat 4 bedroom, 1 bathroom home. 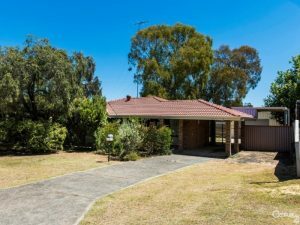 The features of this brick and tile home are of a high quality and packed with heaps of extras. Reverse cycle air conditioners to the living and master bedroom are a must this summer. The large outdoor entertainment area is comfortable and with easy side access to the large 9m x 6m powered 15 amp workshop it is very well positioned on a fully secured 736sq meter block. 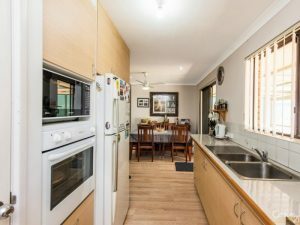 Its conveniently located close to the Minninup Forum Shopping Centre, South West Sporting Complex, Medical faciliites as well as being within walking distance to both St Joseph’s Primary School and Maidens Primary School. This home is a brilliant purchase for any astute investor or first home buyer alike. The home has a great tenant paying $300 pw and is happy to stay, giving you a return of nearly 5%. For an exclusive viewing on this home, please contact Karen King on 0424 139 624. I look forward to seeing you. 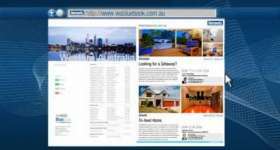 Check out the website for more great deals and properties.